“I am forever grateful for the Leong Tennis Academy. As a person, I developed unique meaningful connections with the players that will last a lifetime. I was in a place where everyone was just as driven as I was, both academically and athletically. As an athlete I got pushed to the limits I didn’t know existed. On days I had given up on myself, Chris and Angela never did. They are not only resourceful through coaching but also academically. As both were student athletes, they know school always comes first. Now that I am in college, I still go to them for help in areas such as tennis, academics, and everything in between. 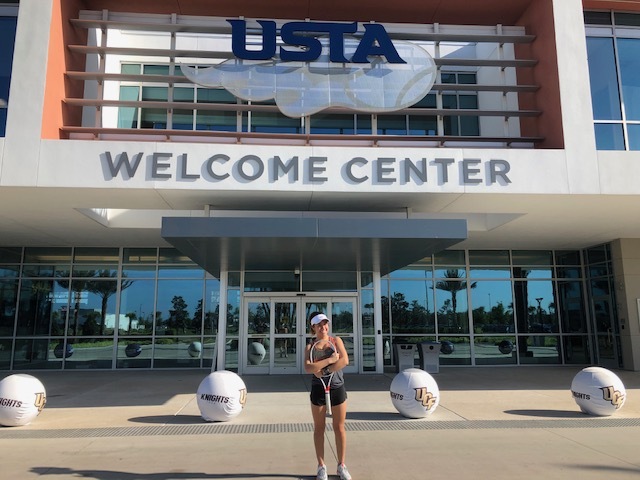 I came to the Leong Tennis Academy just to improve as a player but I left with endless love and support for the Academy that helped me grow as an athlete and individual.” – Esther V.
“Great program after being with this tennis academy for 1 year my game improved 500% percent!!!! I love the program and wouldn’t trade it for anything. Chris and Angela are talented and passionate for what they do. 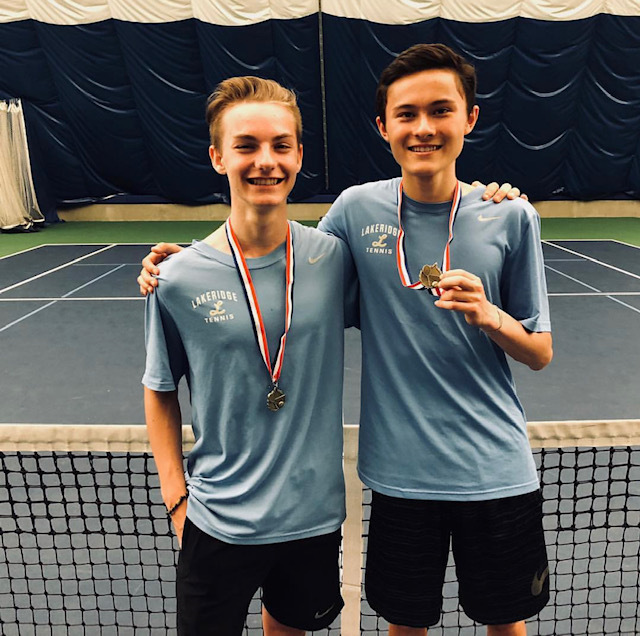 They care about each and everyone one of us and will stop at nothing to improve your game.” – Charlie H.
“I started playing tennis with LTA two years ago and I am so happy with my improvements in all areas of my game. 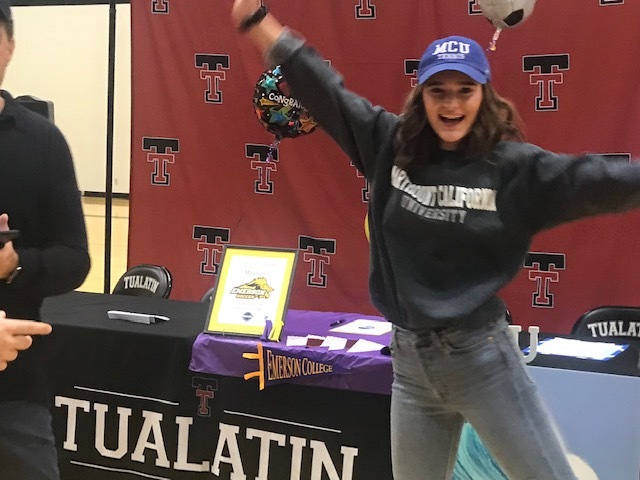 The coaches are very skilled and I can clearly tell they want me to improve as well.” – Regen L.
“As a once mediocre player, I came to Chris and Angela on a tip from my friend who had been at the academy for 5+ years. It was the best tennis decision I ever made. 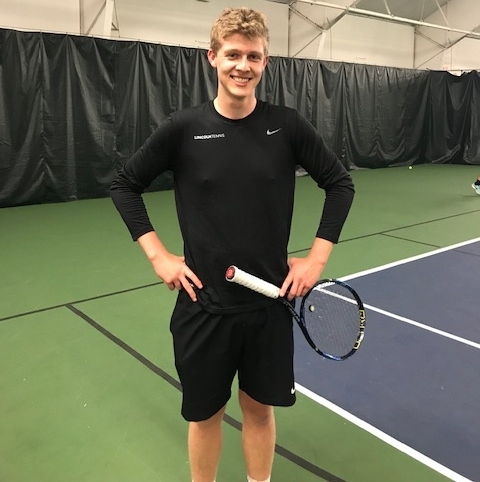 Not only was the coaching I received at practice to improve my once horrendous forehand, but also the workout sessions, health and fitness tips, and mental tips resulted in the best tennis coaching I’ve ever experienced. My only regret is that I did not come to the academy earlier because Chris and Angela’s expertise single-handedly rocketed me from the bottom of JV to the top of Varsity on my high school team my junior year. The work, both on the court and in their free time, that they put into to improve their expertise and impart to us is unmatched. 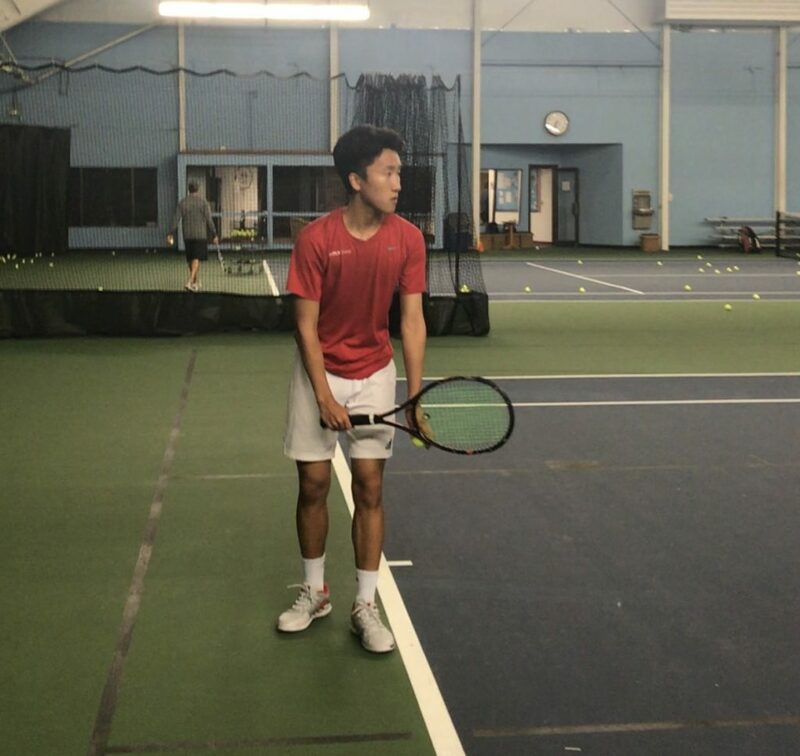 They are different because they really, truly care about the growth and improvement of their students.” – Michael M.
“Leong tennis academy has helped improve my tennis so much. Chris and Angela are the best coaches and they always push us to get better and reach our full potential.” – Gracie R.
“Amazing coaching! You can see the effort they put in, and genuinely want each player to get better. They have pushed me to things I didn’t know I could do, couldn’t recommend more!” – Jensen B. “This is my fifth year at Leong and I can’t believe how much my game has changed for the better. Every part of my game has improved tremendously and I can’t thank Chris and Angela enough. They are such amazing coaches and it is obvious that they are very passionate about tennis. 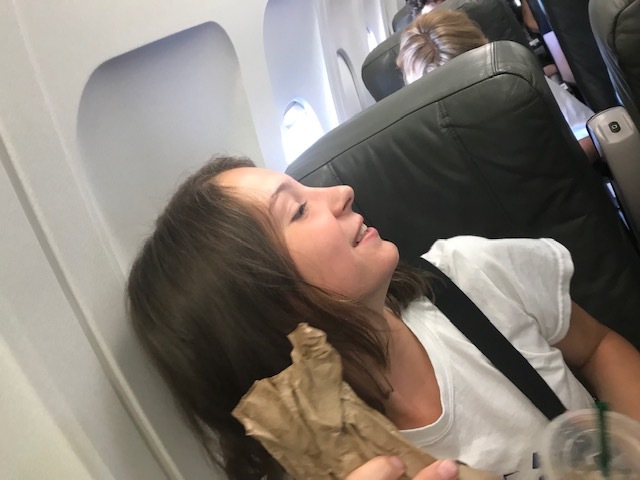 I would definitely recommend Leong to anyone looking to improve their game 100/10.” – Stella E.
“I have been going to this academy for 5 years and my game has vastly improved. The coaches are amazing at what they do and are committed to making you a better player. They come to tournaments to see how you perform under real circumstances and provide useful feedback after every match. They are extremely supportive and care about each student that attends this academy. I highly recommend this academy to those people willing to put the time and effort into elevating your performance to the next level.” – Dante S.
“Chris and Angela are incredible coaches who are dedicated to improving their players and have exceptional insight. I improved vastly as a tennis player during my five years at LTA, creating many memories along the way. The other players are kind and the atmosphere is welcoming. Chris and Angela helped me to improve both as a player and person, teaching me dedication, hard work, and perseverance. 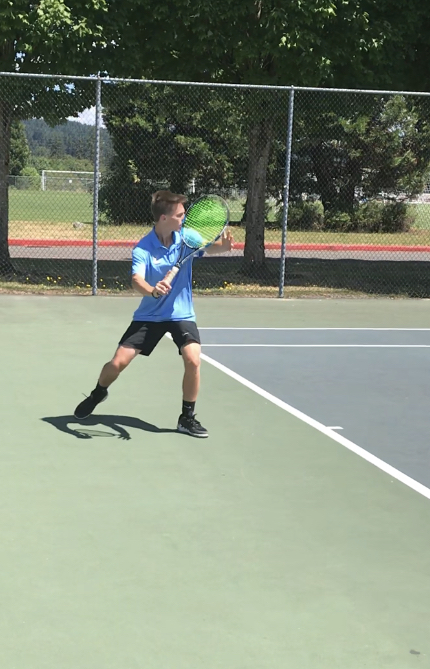 LTA is without a doubt the best tennis program in the Portland metro area.” – Ethan D.